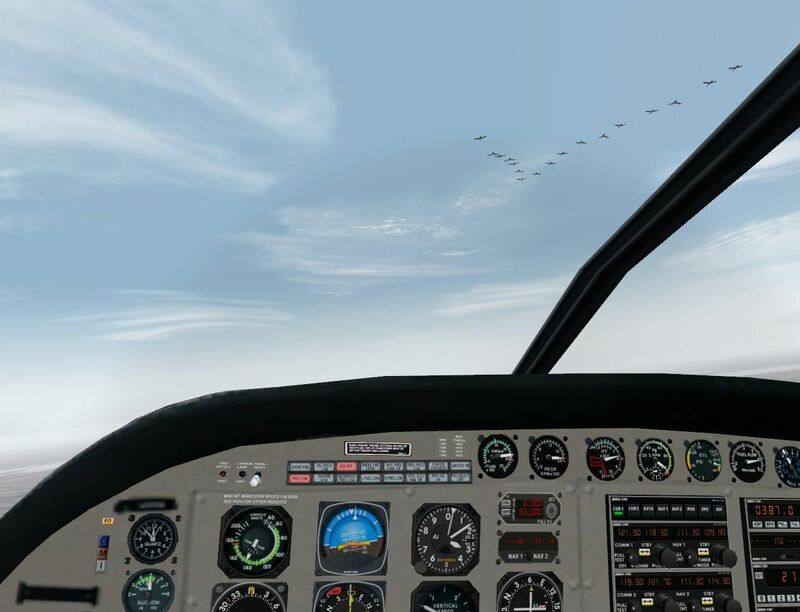 BIRDS FOR FS2004 VERSION 1.0 Full package to create bird formations in FS2004. 5000 flightplans of geese in ‘V’- formation at various altitudes, worldwide coverage. Easy install and remove. Works as AI from invisible airports. Does not disturb your airport operations or AI traffic. Only small performance penalty. By Eric van der Veen. Geese model by Joe Binka. The archive fsbirds1.zip has 28 files and directories contained within it.